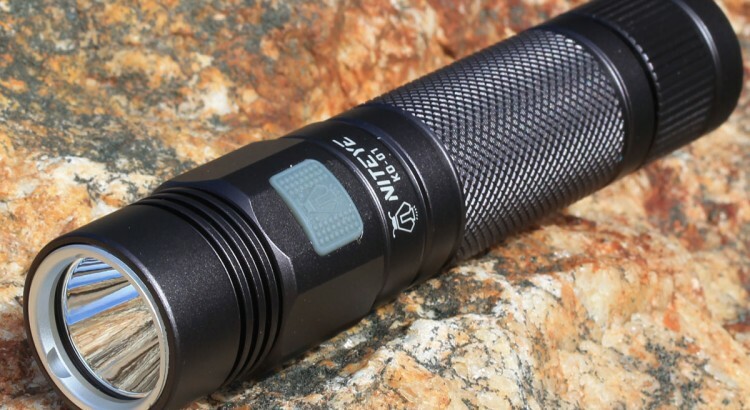 Niteye have recently released a series of brand new LED flashlights, so we’re going to take a closer look at one of the standouts: The Niteye KO-01. 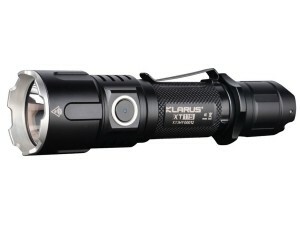 Among the new entries the KO-01 fits the role of the slim styled light with a brutally powerful 1080 lumen beam. 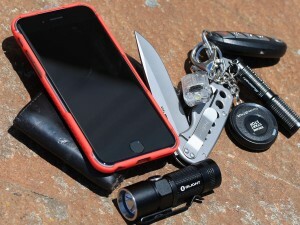 This flashlight review will outline the overall pros and cons of this new light, based on the light’s specifications and our initial impressions. We’re putting the KO-01 on the chopping block, so is it going to make the cut? Which Flashlight will earn the most points? We’re getting geared up and powered on for football season, and along with it one of our favorite pre-season activities: fantasy drafting! Combining love of the game with statistics and management, there is no better way to invest yourself into the season then taking part in a fantasy league. But how could we possibly enjoy this event even more? How could we optimize our play and combine all of our favorite things in to one glorious mess of pigskin, projected statistics and LED flashlights? 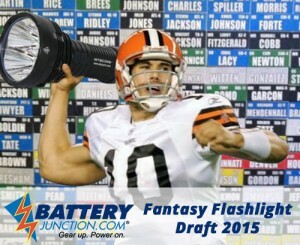 You guessed it, this is the first annual Flashlight Fantasy Draft. 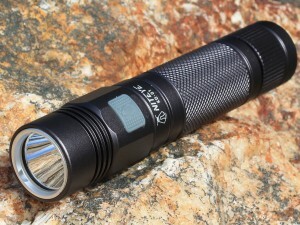 Flashlight Science, Your Questions Answered! 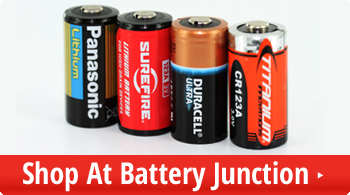 We’re introducing a new segment to your Youtube Channel, the Battery Junction Science Lab! 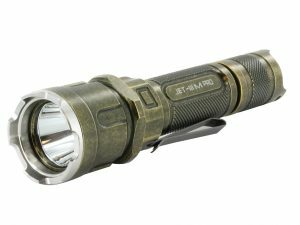 Here we’ll be testing all of the latest flashlight myths, mysteries and oddities for your viewing pleasure. Do you have any flashlight or battery questions you want answered? 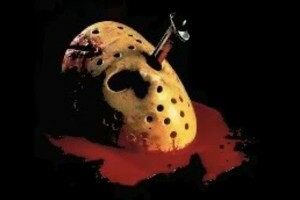 Just leave a comment and we will do the investigation for you! 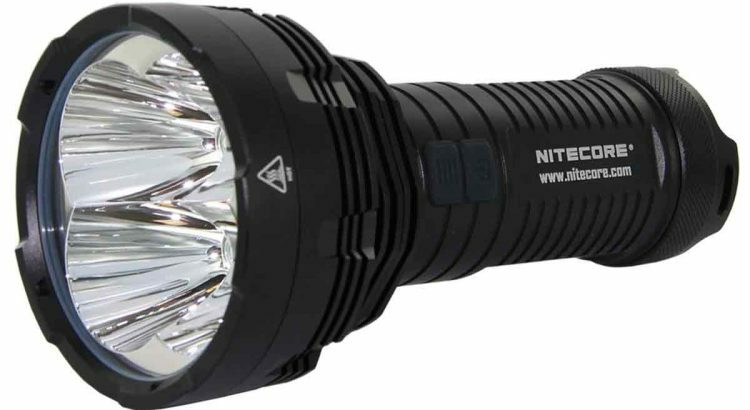 Take a look at the Nitecore TM16, an intense 4-LED searchlight with long-distance throw. Perfect for search-and-rescue and outdoors applications. Want everything you need to get this beast up and running out of the box? 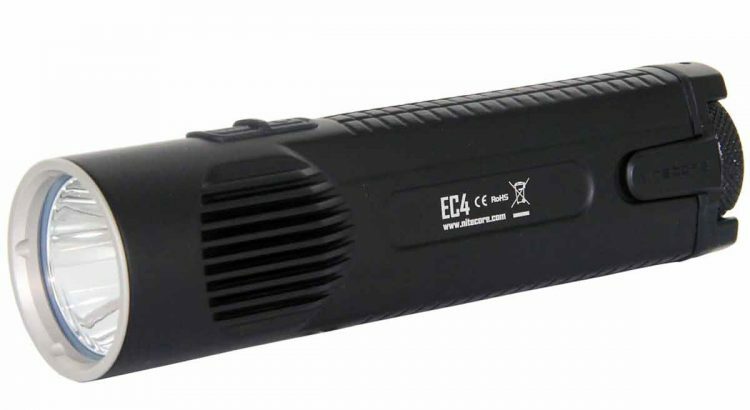 Check out our combo package, which bundles in 4 batteries and a charger at a deep discount. We’ve got another Quick Look for you, Hot n’ Fresh out the kitchen! Make sure to comment, like & subscribe.